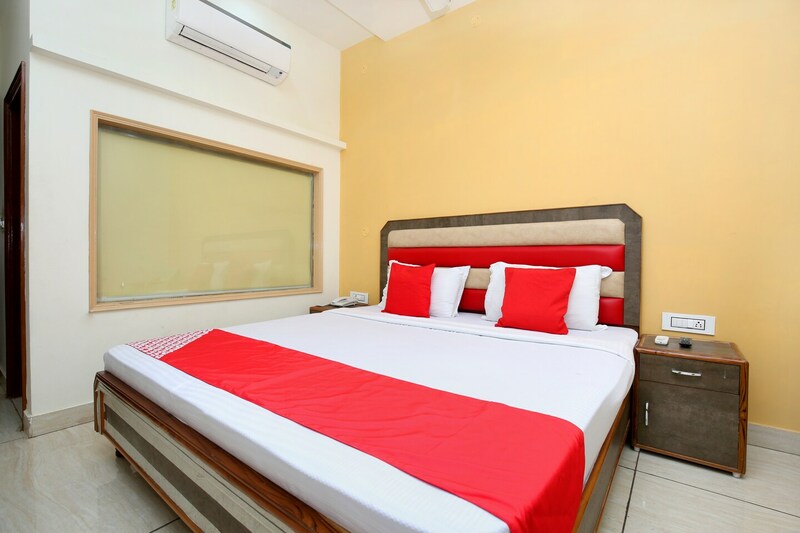 Hotel Baaz is one amazing property that redefines class and comfort. The rooms are bright with stylish furnishings. Free internet access is offered to guests while they stay. The property also offers power backup and dining area facilities to the guests. The in-house restaurant at the property serves some of the most delicious dishes. CCTV cameras are installed in the premises of the hotel to ensure the safety of guests. The easy accessibility to a number of eating joints and shopping spots make the place ideal for a long stay.